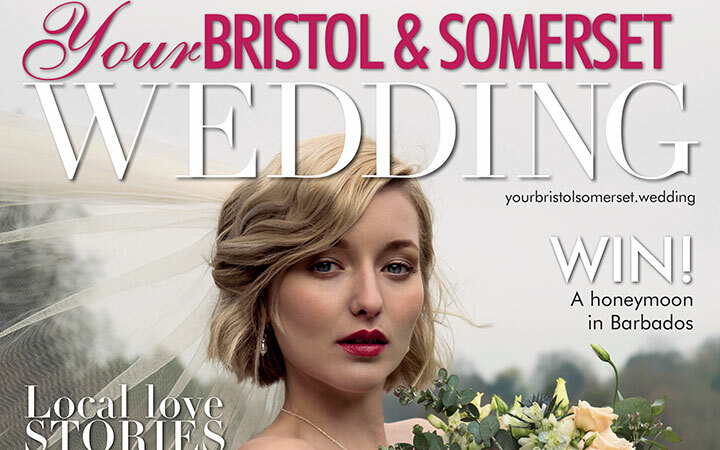 Our luxury glamping accommodation at the Mitsubishi Motors Badminton Horse Trials 2019 has been highlighted in the wonderful Your Bristol and Somerset Wedding magazine as a top choice for hen-do weekends! 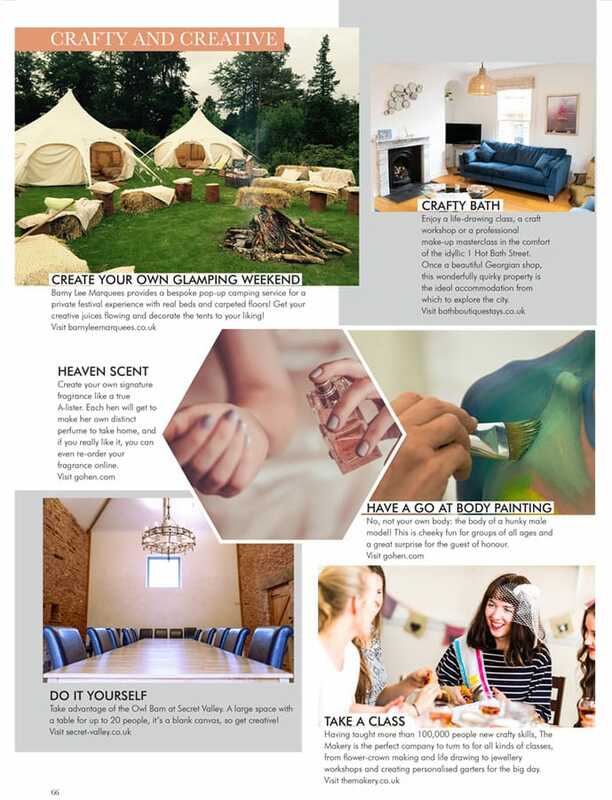 For the first year and in conjunction with the 70th anniversary celebrations, Mitsubishi Motors Badminton Horse Trials will incorporate a glamorous glamping option for visitors and competitors. The Badminton Retreat will be situated on the cross country course at Huntsman’s Close placing guests right in the centre of the action for this world renowned four star 3 Day Event. 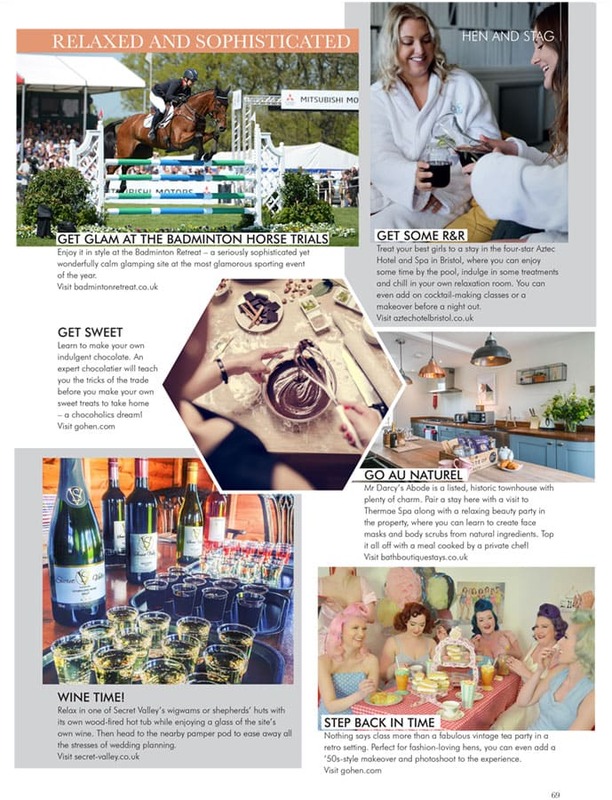 The annual highlight of the UK equestrian scene and described by Tatler as the most glamorous event in the sporting calendar.  For details on accommodation options and direct bookings, visit the Badminton Retreat booking page. 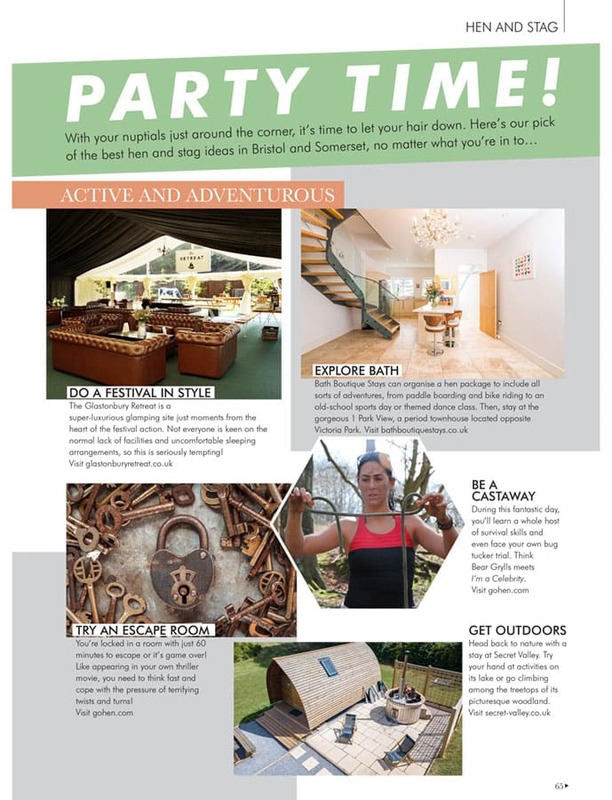 Other suggestions in the magazine editorial feature for places to celebrate your hen or stag do included a crafty and creative weekend creating your own pop up glamping field with the help of our sister company Barny Lee Marquees or indulging in a weekend away at Glastonbury Festival staying at the marvelous Glastonbury Retreat.